I can tell you exactly where I have failed when studying the Bible. As with many other things in my life, I’ve been a tad bit impatient. I’ve expected to zip through it. Read this chapter today. Done. Read the next one tomorrow. Done. It’s partly those “read the entire Bible in a year” plans that are to blame. Don’t get me wrong – they may work for some people but they aren’t right for me. I found that my goal was to get through the reading for the day. That’s it. 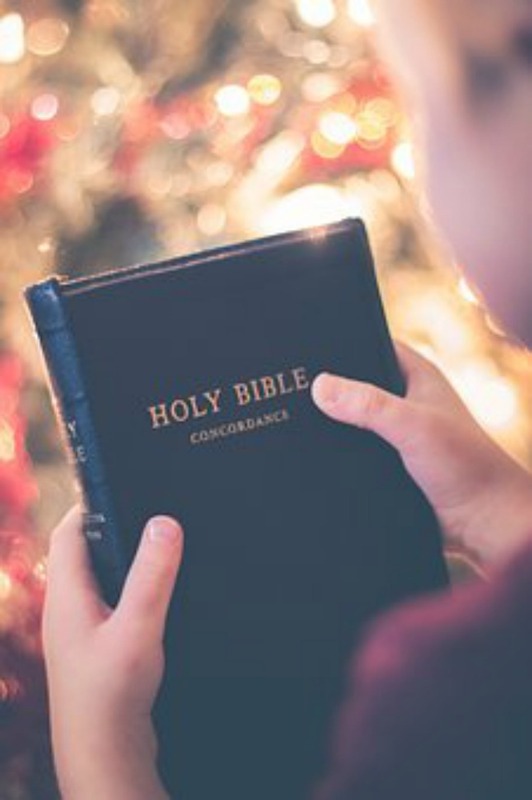 It’s an idea that helps you read all the way through the Bible from beginning to end but it’s not terribly conducive to really understanding it and taking it to heart. I knew that I wanted more from my Bible study. I wanted to get more out of it. We’re all rushed for time in our days. Suggesting that you take your time with Bible study might sound frustrating – how will you ever fit it into your schedule then? Break it down into smaller sections. You don’t have to finish an entire chapter in one reading. Sometimes just one phrase is more than enough! 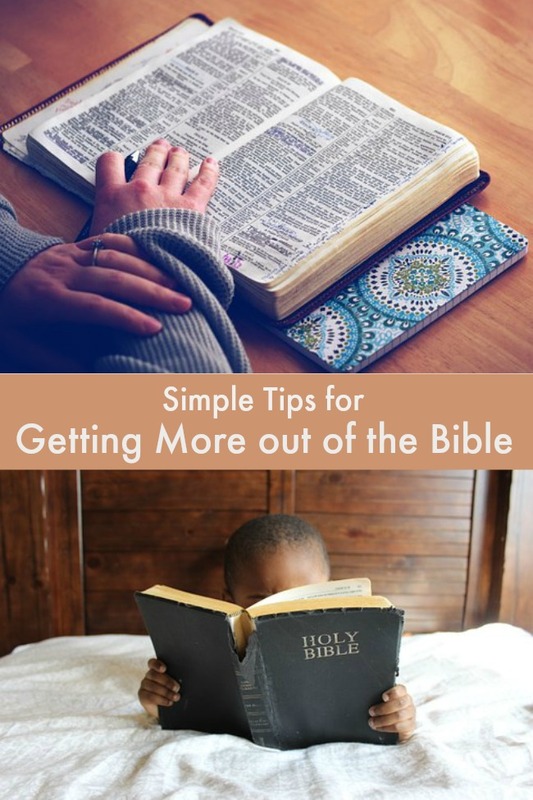 Some published Bible studies are set up to break things down into smaller chunks but if you’re just reading your way through the Bible, you can do it for yourself. As you read, you’ll often find a natural place to pause. Choose Scripture most meaningful to your life. Of course, all Scripture is meaningful but some of it speaks to us more than others at any given moment. Use a Concordance and search for keywords that address your current needs. Do a study around these words. Sometimes I just flip open to a section of the Bible randomly. I start reading and as I do, I look at it as a message from God. I actively search for the meaning in those verses and how it pertains to me and my life. There are also plenty of books available that offer lists of verses based on a particular need. For example, if you are having financial trouble, read these verses. If you are struggling with your faith, read these. If you are feeling afraid, sad, confused, and so on. Put the verses around you. Make it your screensaver. Post it on your bathroom mirror, next to your bed, on the fridge. Seeing it more often will help it to really take hold in your heart and mind. Try one phrase at a time. If you find a repeated word, emphasizing that word can often assist in the memorization process. You may also find that writing it out several times over and over again will help implant it in your memory. When reading Scripture, don’t just read the words. Go into more depth. Are you struggling with understanding what you’ve read? Search online for Biblical commentary. There are several different sources available. I find it helpful to read more than one to gain as much perspective as possible. Gain context on what is being presented in the reading. When did this take place in the timeline of Biblical events? Where is it taking place? Who is speaking? To whom are they speaking? What’s the purpose behind what’s being said? Books to recommend: How to Get into the Bible by Stephen M. Miller, A Catholic Guide to the Bible by Father Oscar Lukefahr, The Books of the Bible Made Easy by Rose Publishing, and 30 Days to Understanding the Bible in 15 Minutes a Day by Max Anders have all been really helpful to my understanding of Biblical context. After you’ve read something once, don’t just think that’s it, I’m done. Go back to it again and again. Understanding and absorbing takes practice. Work at it. Look for word patterns in the verses you are reading. Underline, highlight what stands out to you. Get a journaling Bible and write notes in the margins. Add symbols, drawings that enrich your study experience. Study according to the church calendar. Use a Missal and follow along so that what you’re learning is given more perspective during Mass. Meditate on the words you’ve read. Sometimes, the words are very clear in meaning. So, it may not be discernment that you need. Instead, they are words that you need to impress on your heart and carry with you. If you are in need of discernment, though, bring that need to God as well. Pray about what you’ve read. Ask Him to help you gain more understanding. Take the Scripture to God with an open heart and mind and listen for His voice. Ask yourself how what you’ve read applies to your life. Not sure? Ask God. Take the words you’ve read and transform them into a piece of art. Or write a song. Journal it. Write about what you’ve read. Draw pictures of it (they don’t have to be artistic – use stick figures and symbols if you want!). Listen to music based on the Scriptures you’re reading. If you feel so inclined, sing or dance along. Use hand gestures or sign language to explore the verses. Associate Scripture with mental pictures of people or things. 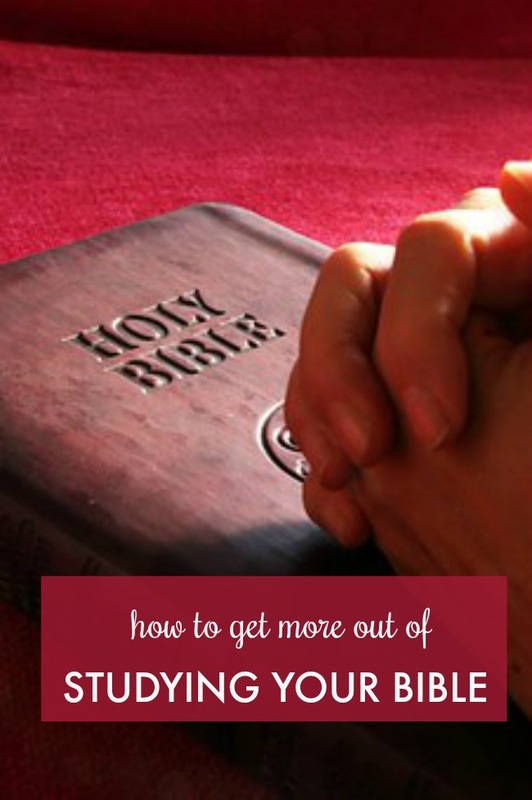 The Bible doesn’t have to be a book of mysteries and it doesn’t have to be a chore. Reading and studying the Bible can be a very life-enriching experience. It’s a wonderful way to expand and further cultivate your relationship with God. And it can also be an excellent source of comfort and joy in your life!